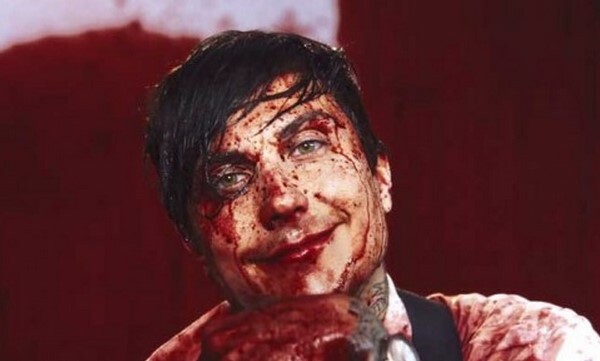 Frank Iero has unleashed a blood-soaked video for Joyriding. Taken from his ‘stomachaches’ album, his first as Frnkiero Andthe Cellabration, the video was put together by Brooklyn duo Brandon LaGanke and John Carlucci, known as Ghost + Cow, who also directed the visuals for the first single from the album, Weighted. Iero takes to the road later this year as support for Mallory Knox at shows in Coventry, Glasgow, Newcastle, Leeds, Liverpool, Manchester, Sheffield, Peterborough, Northampton, Bristol, Oxford, Birmingham, Brighton, Portsmouth and London. Head over to Stereoboard’s music video page for the latest visual accompaniments. The Pretty Reckless have unveiled the video for their new track, ‘Messed Up World (F’d Up World). Directed by frontwoman Taylor Momsen, the rauchy clip accompanies the third single to be taken from the band’s second album, ‘Going To Hell’, released in March, and sees Momsen and co switch the usual black leather and bullet belts for tie-dye, beach parties and bikinis. The band recently announced their return to the UK, confirming shows in Nottingham, Leeds, Manchester, Glasgow, Oxford, Bristol, Birmingham and London between November 17 and 26.